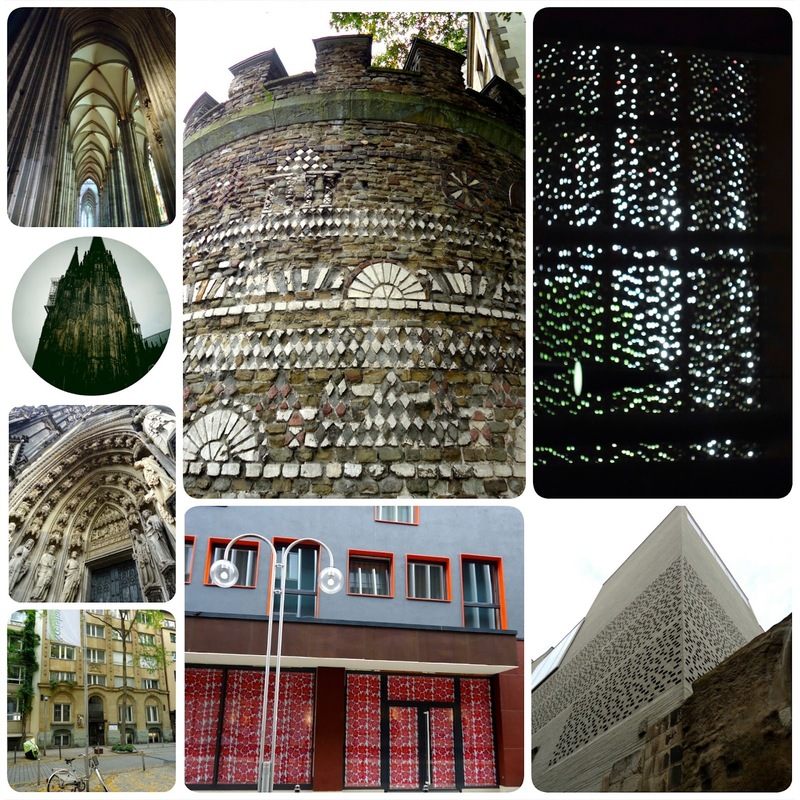 Two days in Cologne was not enough. 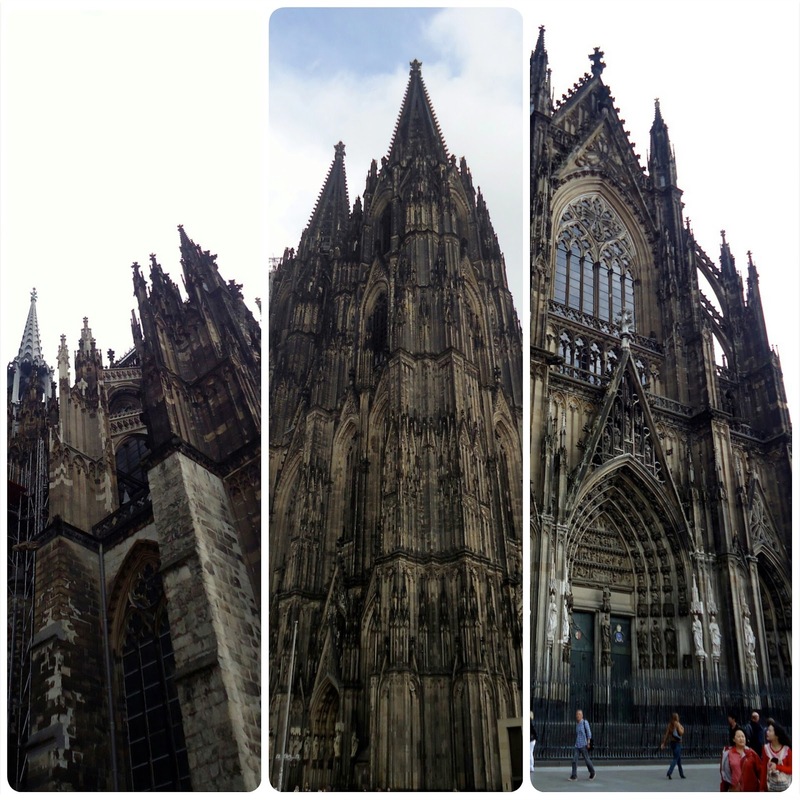 Excited to be back in a city, the bustling buzz of the place hits you as soon as you step out of the station, as does the magnificence of Kölner Dom. 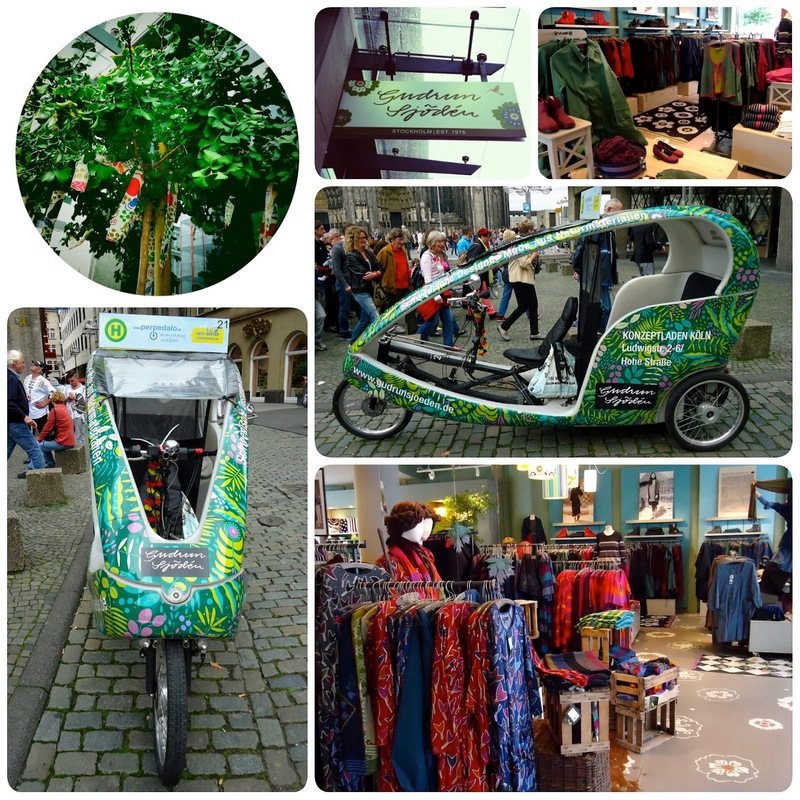 My heart quickened at the sight of a Gudrun Sjödén rickshaw just opposite the cathedral! 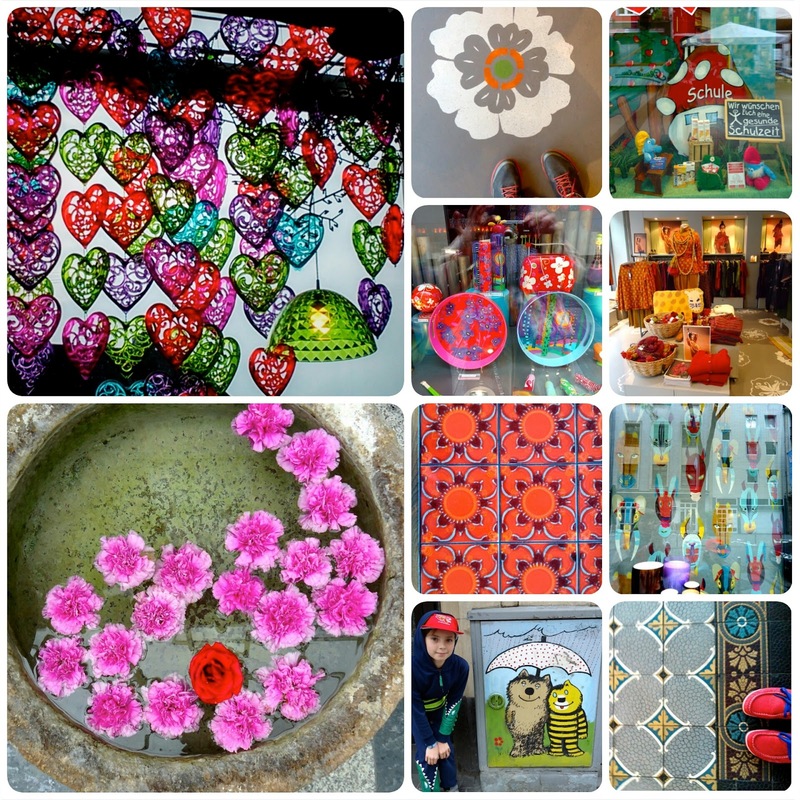 We set off to explore cobbled streets taking in the sights and sounds, first stop the Gudrun Sjödén shop. We stayed in Friesenplatz, a twenty minute walk from the city centre past dozens of art galleries, cafés and beautiful buildings both ancient and modern. 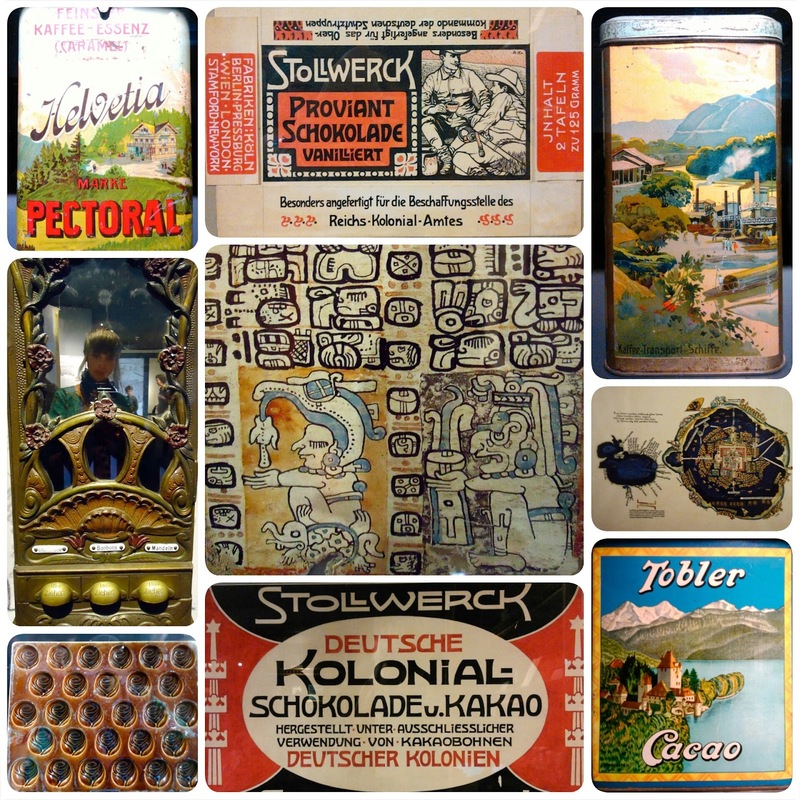 On Sunday we spent hours in the Schokoladen Museum where there is much to see and read, even if it presents a rather sanitised history of the production of chocolate. Worth a visit for the super collection of packaging and paraphernalia, you can also taste chocolate from the fountain on the factory floor. An intoxicating experience, we eventually stumbled out and made rash purchases in the Lindt gift shop. Special mention for the best meal of our holiday goes to La Tagliatella, an Italian restaurant nestled in between the vast tourist eateries on Heumarkt. Here I ate the most delicious homemade pasta triangles stuffed with pear and gorgonzola. Also recommend ordering the enormous garlic bread - you will not be disappointed!